Estelle Wilkinson has partnered with U.K.-based Eleven Management to manage Bastille, according to sources. The group parted ways with Red Light and manager James Sandom last year. 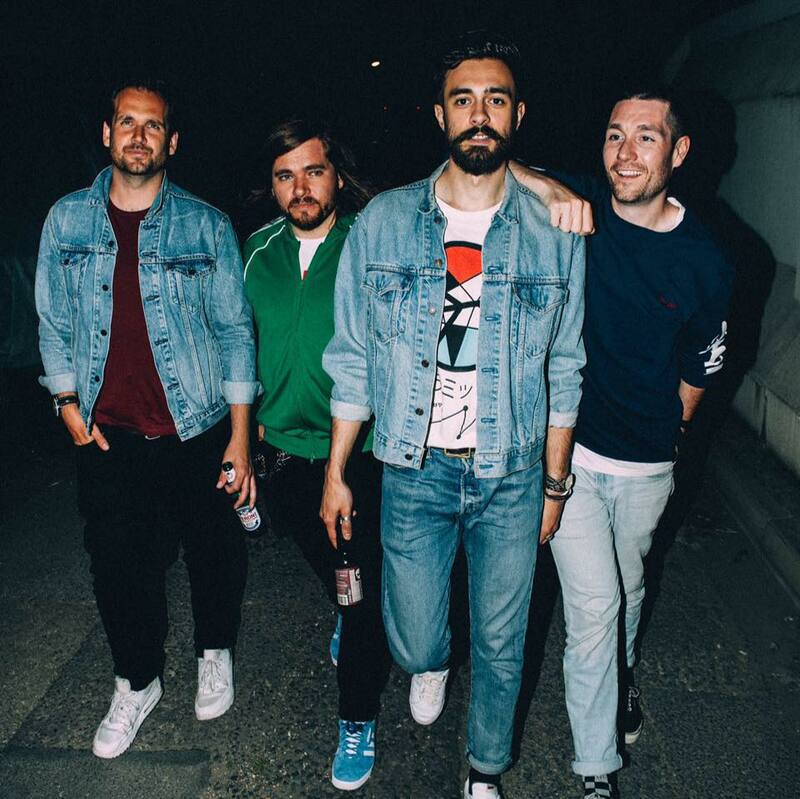 Signed to Virgin EMI, Bastille started taking meetings with potential reps after splitting from Red Light after two years; they were earlier managed by Black Fox. They have two U.K. #1 albums to their name, and a new full-length is on the way later this year, preceded by current hit Marshmello collab "Happier." A U.K. and European tour stops for two dates at the 5k-capacity Brixton Academy in London this weekend.